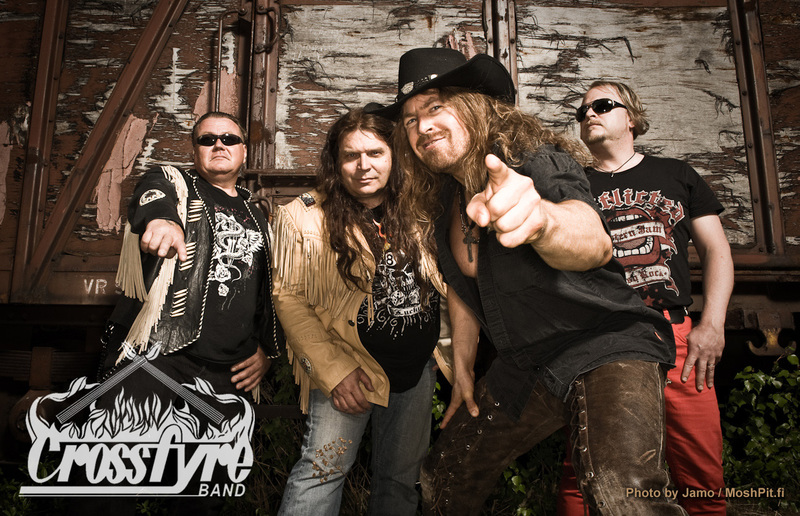 I will be on tour in Germany and Holland with my southern blues rock band Crossfyre starting this Friday, Sept. 16 to Sept. 24. Possibly one more gig will be added to the tour. Barbarian vs. Samurai, the fight for gold!